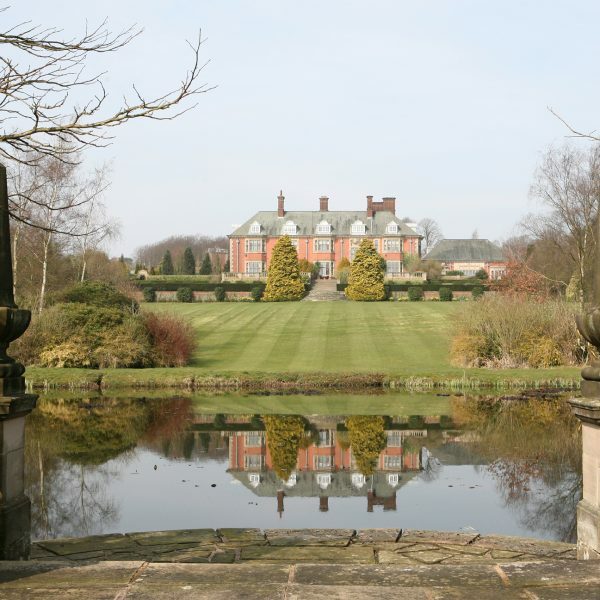 Located in 72 acres of gardens and grounds, offering modern conference extensions and facilities, Dunchurch Park Hotel, Warwickshire, is an excellent space to hold your next event or meeting. 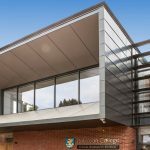 Nestled in the heart of Warwickshire and only a short drive to Rugby, Coventry, Birmingham, Leamington and Warwick, the venue is perfectly placed within the Midlands. 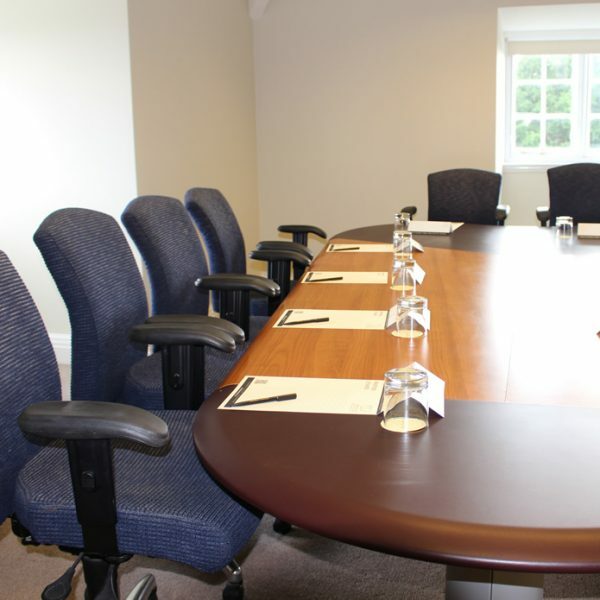 Ideal for meetings, conferences, training courses, activity/team building days, private dining, award dinners and celebrations, Dunchurch Park also offers complimentary car parking and Wi-Fi is available throughout the site. 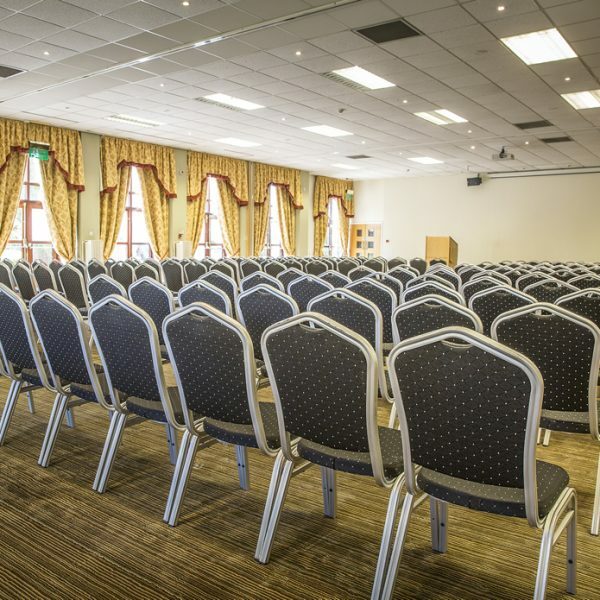 Make use of the 32 conference, meeting, training and syndicate rooms with 2 fully self-contained facilities for large events, The Marquee and Garden Rooms, that can also offer self-catering if required. Within the extensive estate, there is a dedicated area for motorised activities and large flat lawns for outdoor activities. Look a little further and you will find both high and low ropes courses hidden amongst the trees – only reinforcing the venue’s unique facilities. Guests can enjoy the outdoor facilities such as the croquet lawn, short par 3 golf course, jogging track, tennis court or simply the walks around the gardens. After all the action in the day, why not book your delegates overnight accommodation at the hotel with 91 en-suite bedrooms to choose from? 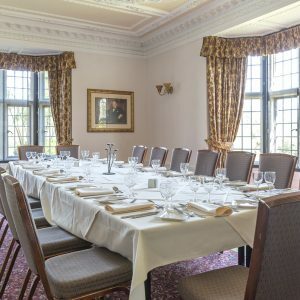 Dunchurch Park Hotel offers great value, fully-inclusive delegate packages and for a limited time only are currently running a £30 inc. DDR offer until September 7th. This is also applicable to the last week of October and Christmas fortnight – covering all schools holidays. 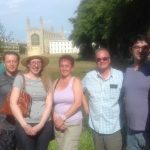 Commission available at 10% for agents with a minimum booking number of 10 delegates. For more information on Dunchurch Park Hotel visit our venue page or to arrange a tour of the facilities, please contact Martin or Kevan at Trident.